Happy Hump Day! Labor Day weekend is nearing. It's no secret that I adore some Beth Moore bible study! This past weekend I was able to attend the event in Shreveport. Lucky for me I won two of our tickets on my birthday back in Feburary and then Thursday found our I won again and got front row seats! When we met up for dinner before the conference one of the girls from my old Life Group made the comment that apparently God wanted me there and had a word for me, and let me tell you yes he did. Everything Beth taught on and all the scripture was spot on with what I've fought for the past year or so...but I'll get into that more tomorrow for my recap post. 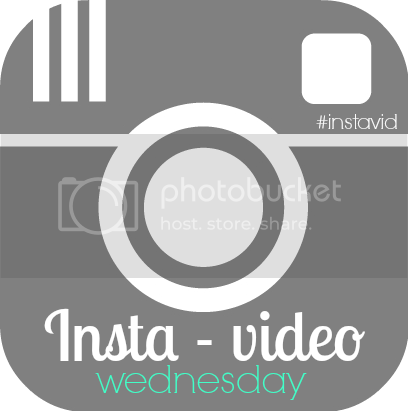 Today, we share Insta-Videos. The first one was just Travis picking on Beth & the second is the closing music on Saturday. Notice how much the video is shaking, that's because the music was so loud. I could have only been closer to Travis all weekend if I were playig keyboard with him.